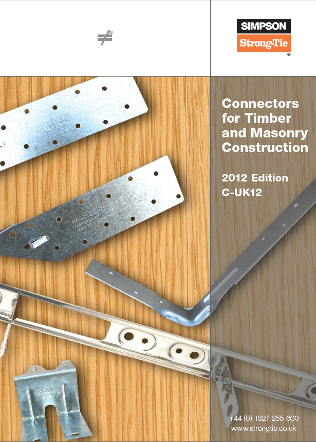 The first choice for house builders, truss and timber frame manufacturers, as well as the repair and maintenance and DIY professionals, we offer innovations to make traditional building methods easier and connectors designed from the ground up to meet changing legislation and the needs of emerging construction methods such as Glulam, Structural Insulated Panels (SIP) and Cross Laminated Timber (CLT). All designed by our own engineering team then tested at our UKAS accredited laboratory to achieve CE marking and meet the requirements of the Construction Products Regulations. Customer focussed, we provide industry leading technical and customer care support, with office based teams dedicated to the engineered wood sector and the repair and maintenance sector. Our field sales team is also on hand to provide on-site technical support and assist with business development.